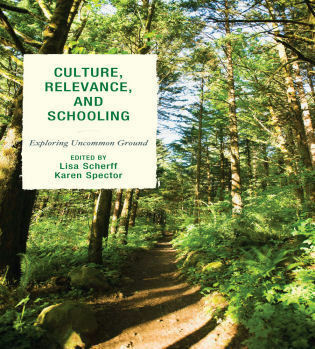 Lisa Scherff is associate professor of secondary English language arts education at the University of Alabama. 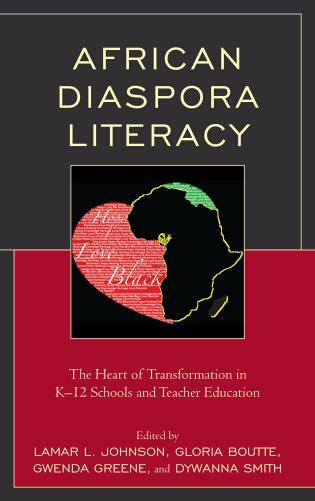 A former high school English and reading teacher, Lisa's research focuses on opportunity to learn and teacher preparation, induction, and mentoring. 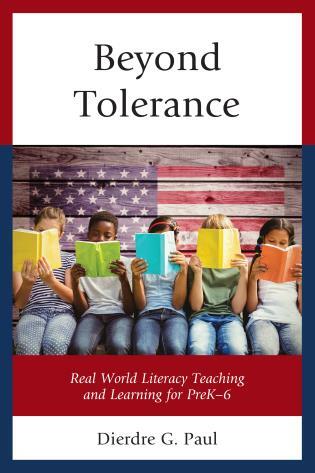 Karen Spector is assistant professor of secondary English education and literacy at the University of Alabama. 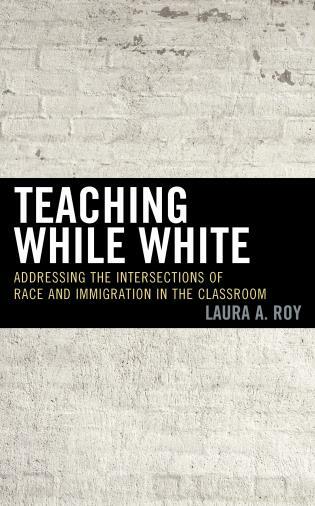 Her research and teaching involves critical literacies across disciplines. 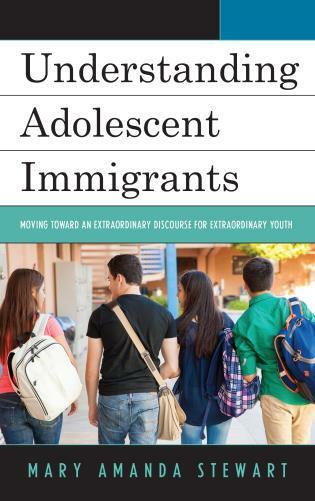 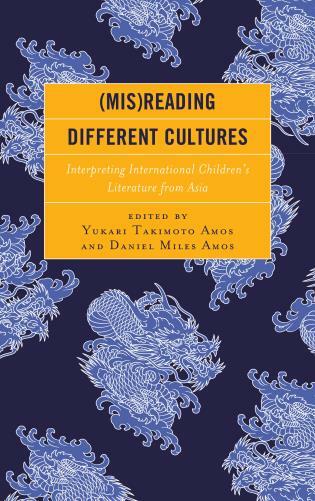 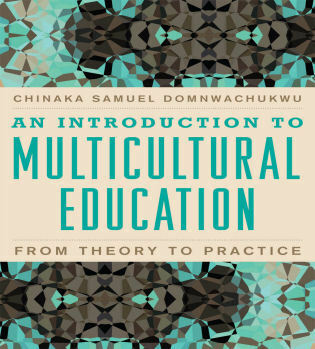 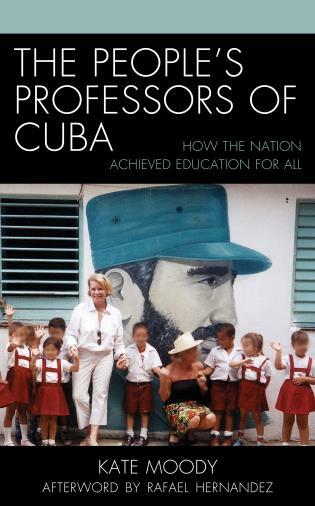 From the foreword and introduction, through each of the essays, this volume reanimates the oft-employed term 'cultural relevance,' bringing it to life through the experiences of children and youth who seek a relevant and meaningful education and teachers who strive, always fallibly and often imperfectly, to offer what their students deserve. 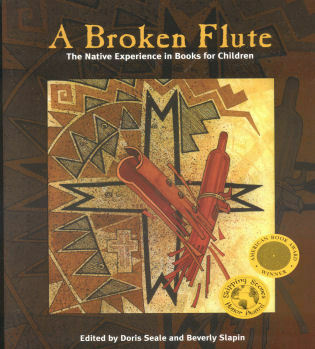 Fortunately, there are no recipes for quick-fixes suggested here. 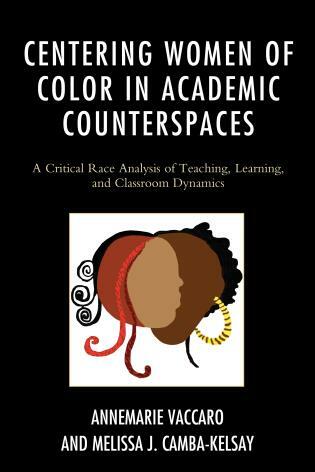 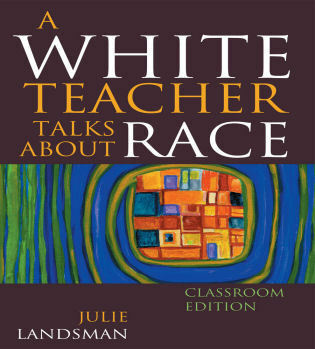 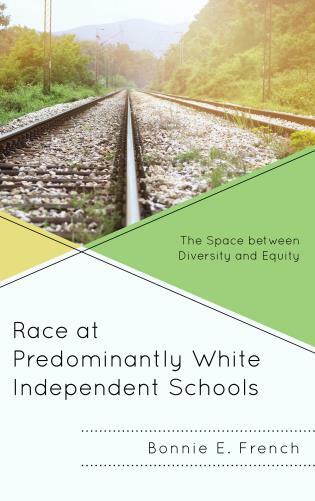 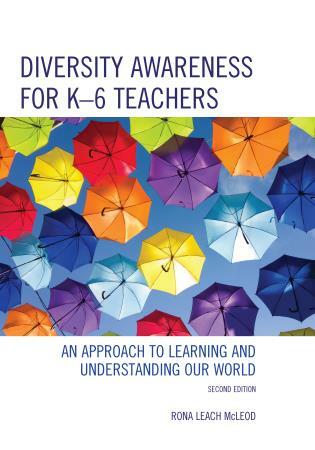 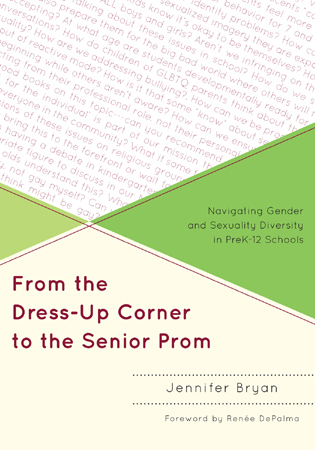 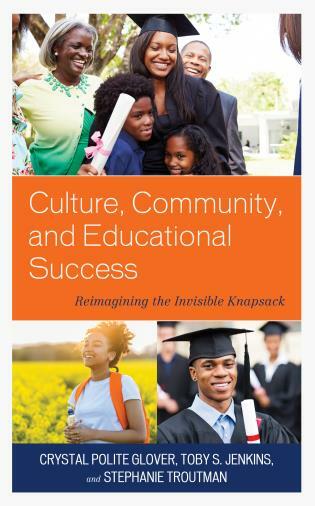 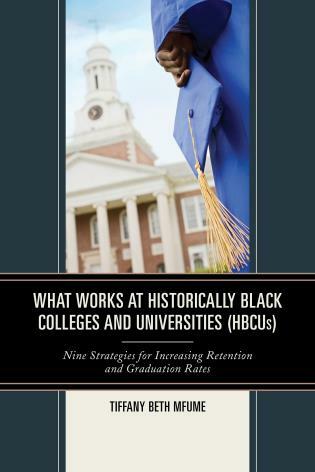 Instead, teachers, administrators, and researchers will find rich, complex examples of critical pedagogies in practice that point to relevance as a lived concept that has the potential, in all of its intricacies, to craft school spaces in which students feel connected, valued, and at the center of their own educations. 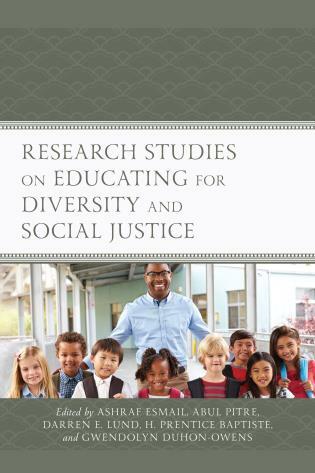 Scherff and Spector address one of the most important and politically charged questions in our field: What does culturally relevant pedagogy look like in action? 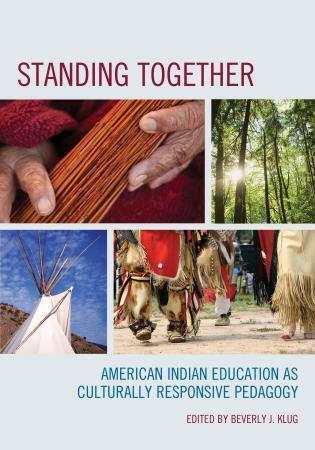 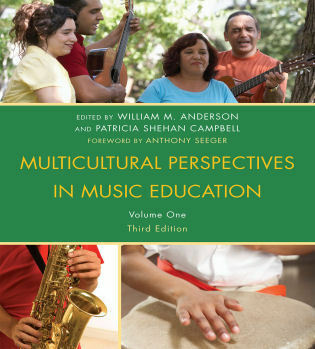 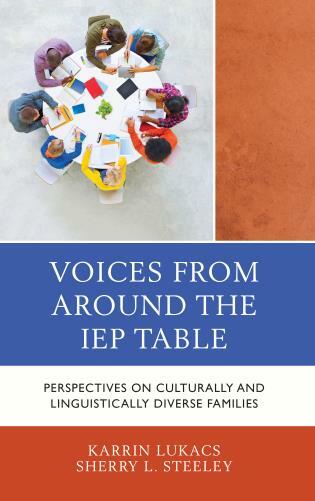 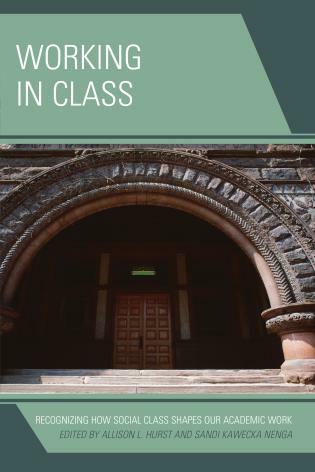 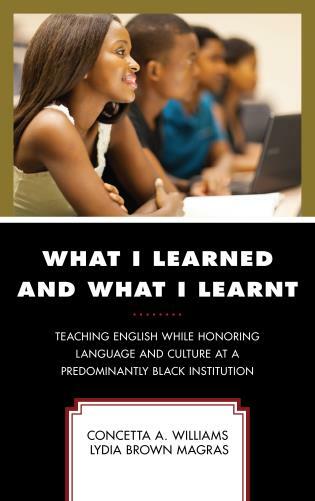 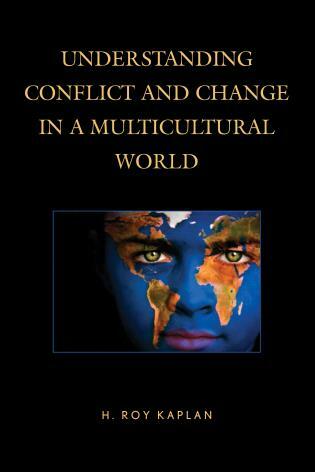 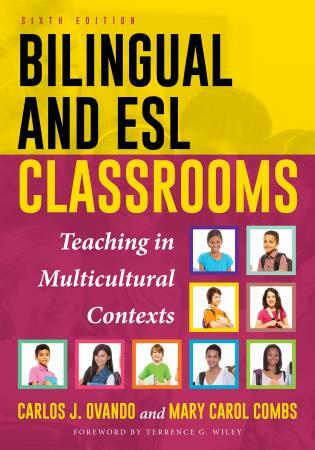 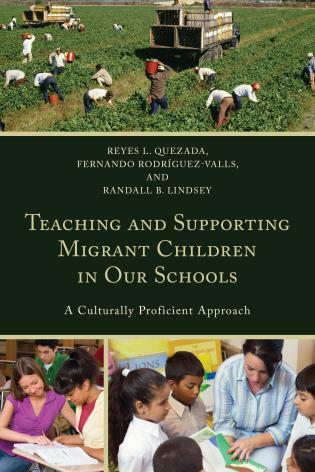 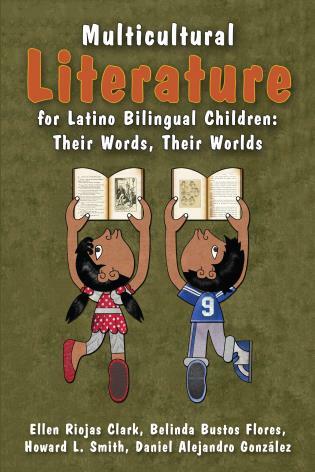 Their edited volume, through a set of innovative and illustrative case studies that cut across age-groups and pedagogical contexts, adds to a growing body of empirical research to support the claim that culturally relevant pedagogy matters in twenty-first century learning contexts. 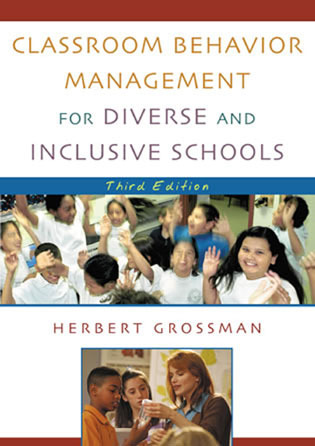 These editors masterfully bring together a new generation of scholars who seek to fill in the blanks, bridging theory with practice and illuminating both the challenges and opportunities we face in moving forward with our mission to provide every child in our changing educational landscape with pedagogies of dignity, decency, and hope that develop literacy, voice, health, awareness, affirmation, and the power to change the world. 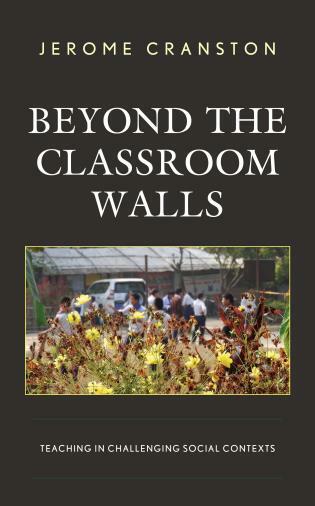 Scherff and Spector address one of the most important and politically charged questions in our field: What does culturally relevant pedagogy look like in action? 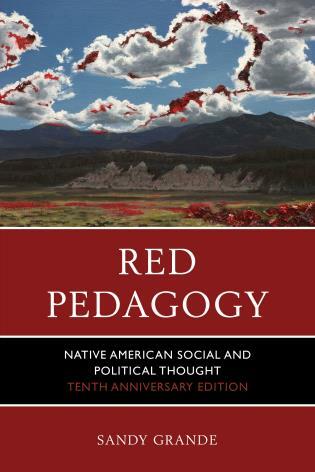 Their edited volume, through a set of innovative and illustrative case studies that cut across age-groups and pedagogical contexts, adds to a growing body of empirical research to support the claim that culturally relevant pedagogy matters in twenty-first century learning contexts. 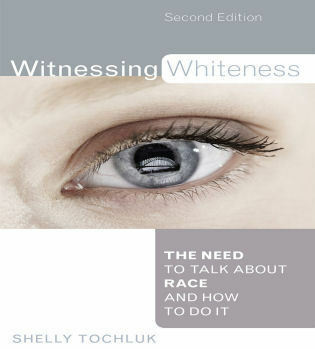 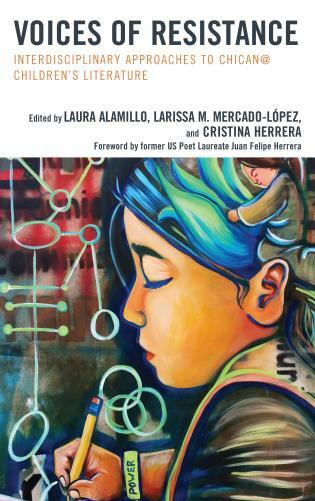 These editors masterfully bring together a new generation of scholars who seek to fill in the blanks, bridging theory with practice and illuminating both the challenges and opportunities we face in moving forward with our mission to provide every child in our changing educational landscape with pedagogies of dignity, decency, and hope.